That is so sweet! Now I have another pattern to add to my Must Do list! Love it, love it but that shouldn't surprise you. teehee!!! Cement walls? Try double stick hook and loop or Command strips. Your little churn looks great on your table too. It's so lovely. Those colors in the fabrics just pop. Love them. The quilting makes all the difference in the world, doesn't it? A quilt goes from flat to wow, just like that. I blogged a review of it a while back. It sticks to the wall with the 3M double stick strips and uses magnets to hold your rod. You can pull the rod off and change the quilt as much as you want and the metal plate stays stuck to the wall. I have started using it for all my quilt hanging. I really like it! That is so adorable!! I think you will be able to bust a ton of UFO's now that you have your new best friend living with you. LOL! Your quilt is lovely. Looks beautiful both on the wall and as a table topper. You have done a wonderful job of quilting and finishing it. That is an adorable little quilt!!! You are right that the quilting gives it life! I remember seeing this quilt on the frame. I like churn dash blocks. Long ones, tall ones, wide ones, short ones, wonky ones. Whatever the flavor. Wonderful finish, Linda! I love Churn Dash blocks - one of my top favs! Annie sure is getting broken in well! 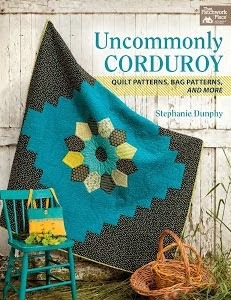 I love it , interesting pattern and I love how you quilted it and yes quilting does make a big difference . I love how it came out and it looks beautiful on the table. Beautiful finish Linda. 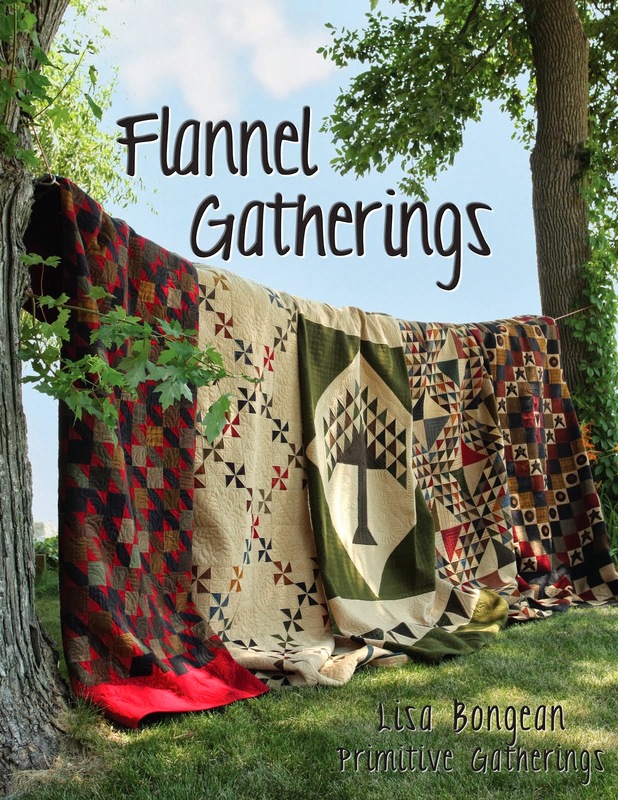 I love your quilting - very pretty....and I love the little quilt on your table, too! Love your little quilt. You did a great job on the quilting and I like it displayed on your table. Very sweet. There are special hanging hooks for cement walls. I learned of this while living in Japan where on base housing was constructed of concrete (for earthquake purposes.) Also have you thought of the 3M type of hangers that stick to the walls and are easily removed without leaving any marks?